The new Fall TV season has started and I have to say, it's a little disappointing. Don't get me wrong, there are a lot of shows airing this season that I watch and am excited to watch. But they're not new. New Girl, The Mindy Project, The Walking Dead, Elementary, Grimm, etc. have been around for at least a couple of seasons now. And I am excited to start their new seasons. I just love seeing the brand new shows. Giving them all a try and deciding which ones I want to stick with, but there's not much that interests me this year. 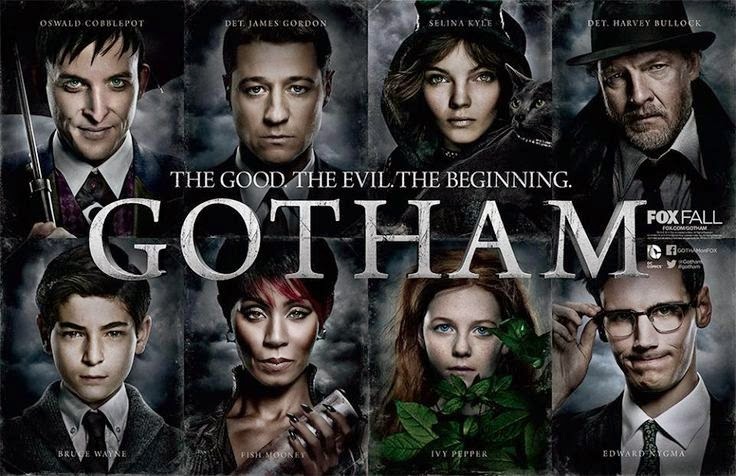 The new shows I'm looking forward to the most are Gotham, Scorpion, and iZombie. Gotham for obvious reasons... it's set in the world of Batman and seeing Ben McKenzie play Detective Gordon interests me greatly. I've had a soft spot for him ever since he was Ryan on The OC. 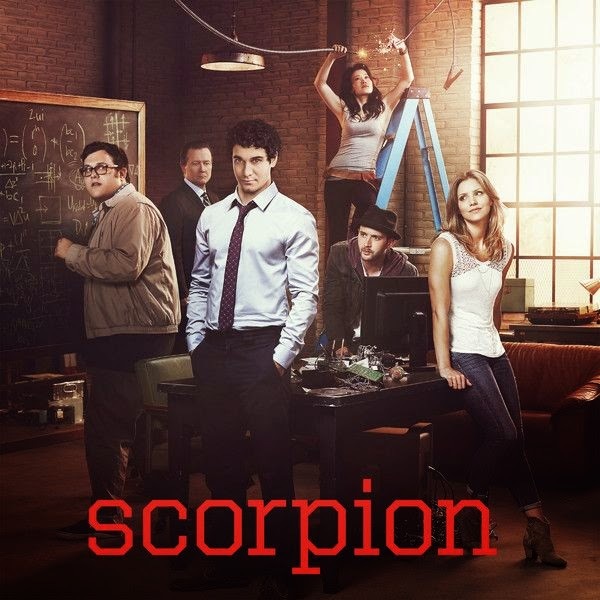 As for Scorpion, the plot interests me. Probably the most of all the new TV shows. 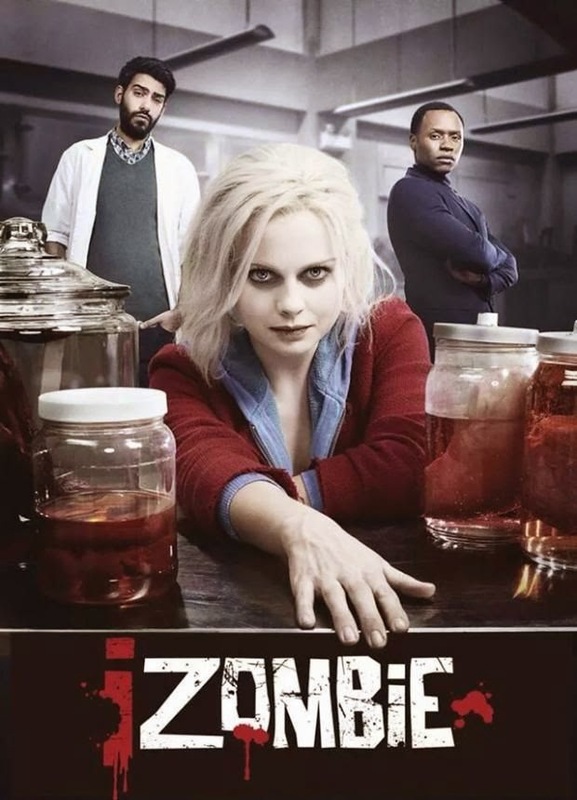 And with iZombie, I've read a couple issues of iZombie in the past and I recently picked up the first two volumes of the comic so I'm very curious to see this show. Plus Rob Thomas is directing, writing, and producing the show. And I'm hoping for amazing things since he was the one behind Veronica Mars. Sure, I'm going to give Constantine, Selfie, and Marry Me a go. But they're just not making me excited for TV this Fall.